Intro to Indian Interiors. 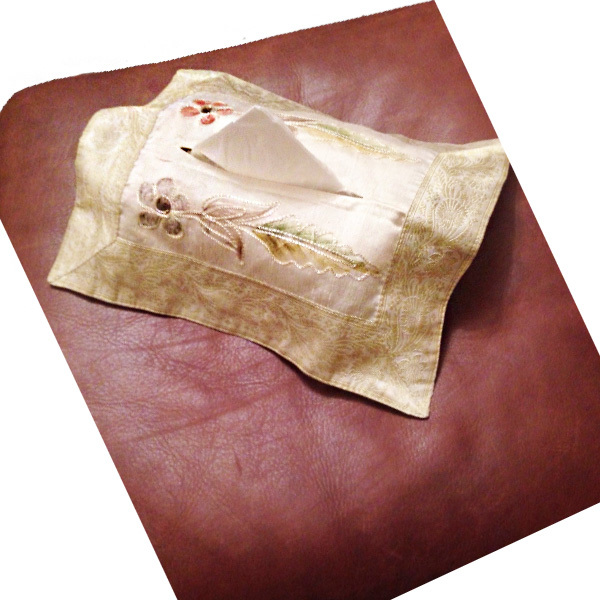 Luxury handcrafted soft furnishings and home decor in plush fabrics, such as Cushions, Tissue Box Covers, Table cloths and runners, Dinner Sets, Duvet sets and runners. We bring to you a gorgeous and unique range of home accessories such as cushions, table runners and novelty tissue-box covers; made using stunning silk, velvet and other plush fabrics. Without boasting we would like to highlight our use of the infamous Banarasi border in many of our eclectic designs. Additionally, they are passionately handcrafted and intricately embroidered with either delicate paintwork, detailed thread art or luxurious beading. The magnificent array of colours add character and the quality you will feel is unforgettable. We wish you a beautiful browse through our collection. 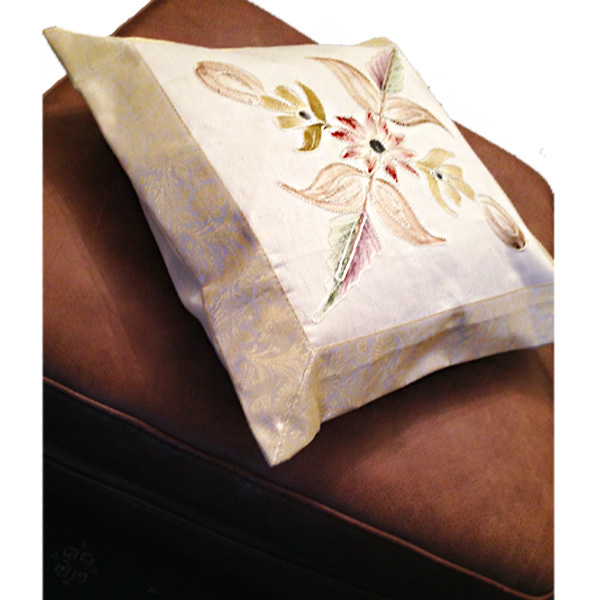 We are most excited to show you our range of cushions. It's a grand range of gorgeousness. From simply sophisticated Jaquard print fabrics to the most exclusive Dapka velvet ones, we have it all. Whether you choose to make your bedroom your exotic haven, or keep your guests gazing in awe in your living room but you can proudly display an Indian Interior cushion anywhere. What a sumptuous idea! Yes, a tissue box cover. If you haven't invested in one of these yet, now is your time. A small but glorious addition to your decor. It will lighten up any coffee table, fireplace or windowsill. Fit for any hotel reception or restaurant table. See those eyes light up when you present it as a gift. Make mealtimes come alive with our finest table garments. Adorn them with plush fabrics in the range of table cloths, runners and placemats. Whether you enjoy calm muted tones or pleasing vibrant colours we have something for you. Taste the luxury and go on an exotic journey while you eat through our stunning handpicked collection.